Whether you are looking for someone to manage a commercial letting, a block of flats or an investment property Gaudin & Co. are here to help 24 hours a day, 365 days a year. Our Fixflo maintenance system allows us to manage any property issues in a transparent and efficient way, providing you with clear reporting on responsibility and when the issues have been resolved. 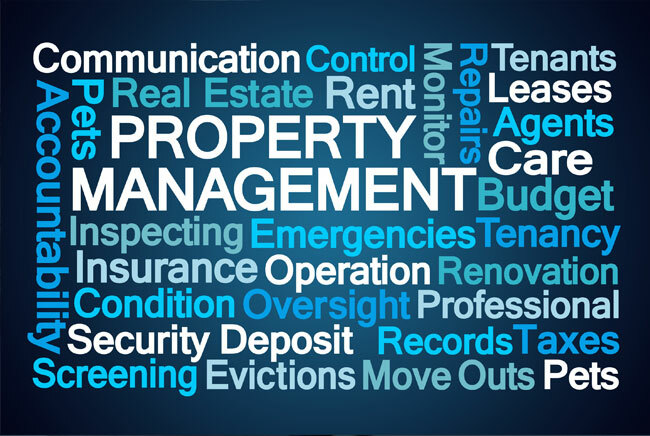 This software keeps all parties well informed, leaving our landlords free of stress and our tenants receiving the expected level of professional care. Gaudin & Co. can manage all aspect of property maintenance from simple maintenance jobs and repairs to property refurbishment and renovation. No matter what the task, our selected skilled tradesmen can offer a competitively and attentive service. Simply call us for qualified professionals in roofing, carpentry, plumbing, heating, electrics decorating and all types of flooring. Gaudin & co can manage all of your property maintenance requirements, including refurbishment and renovation where required. We are also on call for everyday maintenance jobs and repairs. No matter what the task, you will find that our selected skilled tradesmen offer a reasonably priced, competent and attentive service and understand the importance of this provision for both landlord and tenant. Simply call on us for qualified professionals in; roofing, carpentry, plumbing, heating, electrics, decorating and all types of flooring.